Starstell.com is a premium e-commerce portal for online Astrology consultation and remedial products, Online Pooja services and Astro services, Starstell.com was established in 2005 to bring the power and potential of the Internet to the Astrology space. This innovative combination of cyber space and astro space has brought thousands of highly satisfied online customers and our Vedic astrologers together on a dedicated and easy-to-navigate platform. 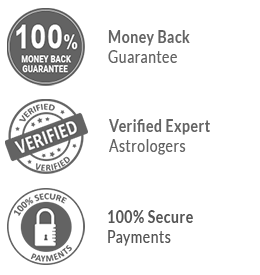 Our rich blend of products and services not only provides a wide spectrum of astrological services and astrological products on demand but also engenders long-lasting relationships between families from all over the world and our astrological consultants.